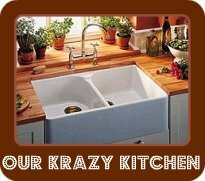 The Monday Movie Meme is hosted by The Bumbles Blog. This week's Feature Presentation is all about gifts - movies that feature presents, gifts, or other tokens being presented. Below are my picks. 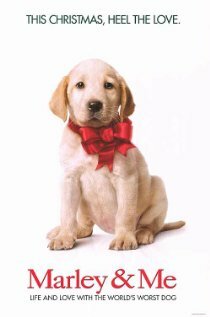 Marley and Me (2008) - Marley was a darling puppy, presented as a gift from John Grogan (Owen Wilson) to his wife Jennifer (Jennifer Aniston). Marley grew up to be "the world's worst dog." But who wouldn't have loved him? 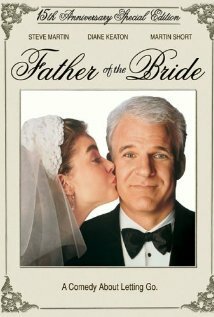 Father of the Bride (1991 - the remake version) - George (Steve Martin) gives his daughter Annie (Kimberly Williams-Paisley) the gift of a beautiful wedding, but not without some comedic moments as he comes to terms with "losing" his little girl. 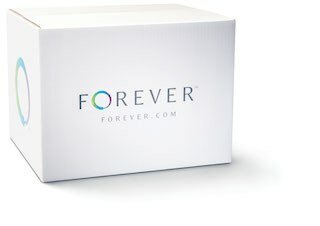 Of course, there are wedding gifts involved as well. How could I have forgotten that most heartbreakingly wonderful gift, "Clearance Puppy?" So many movies to choose from, featuring 'gift-giving' in it's many forms. Marley and Me is so sad, but a moving film about love and bonding. I had Father of the Bride on repeat when I was a little girl. Fab choices! I haven't seen Father of the Bride in years! I loved that movie - such great acting and a sweet but funny script.